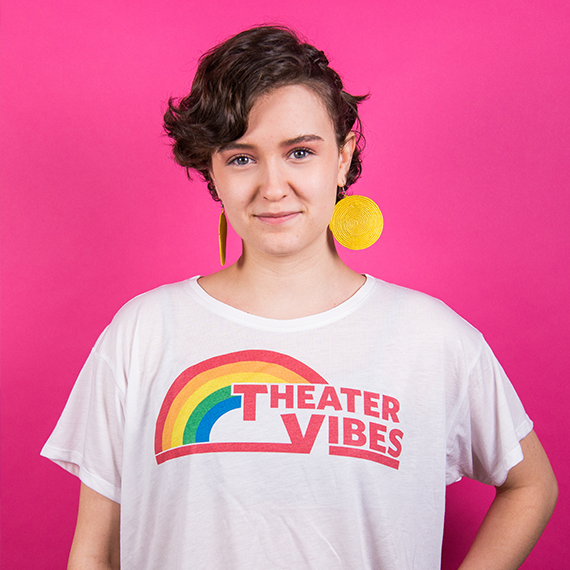 We're here to help you live your '90s truth, because adulting is hard, but being a drama club kid is ~forever~. Explore our Signature Collection and make a difference: proceeds go to Fractured Atlas - a nonprofit tech company that works with artists and arts groups, giving them tools to help them manage the business side of their practice. If you lived in the drama wing of your high school, this shirt was made for you. Ready to get wild with us? Take on the world - or at least take on Monday - in this tee. The vibes are strong with this one. Pair it with your favorite jeans and a scrunchie! Because nothing says "vibes for days" like a crop top. Fanny pack sold separately. 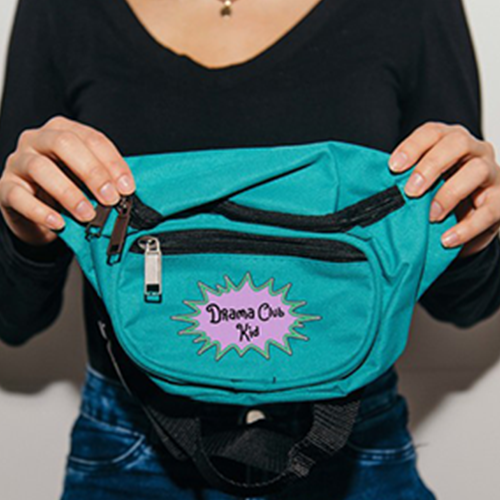 Celebrate your inner drama club kid with this '90s-licious crop top. The perfect flair for your backpack, lunchbox, or jacket! Snag one or all. Upgrade your pockets with the perfect throwback accessory. 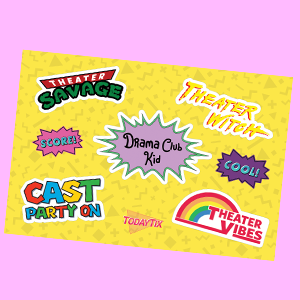 Add Drama Club Kid pride to your laptop or notebook. Also a great stocking stuffer! 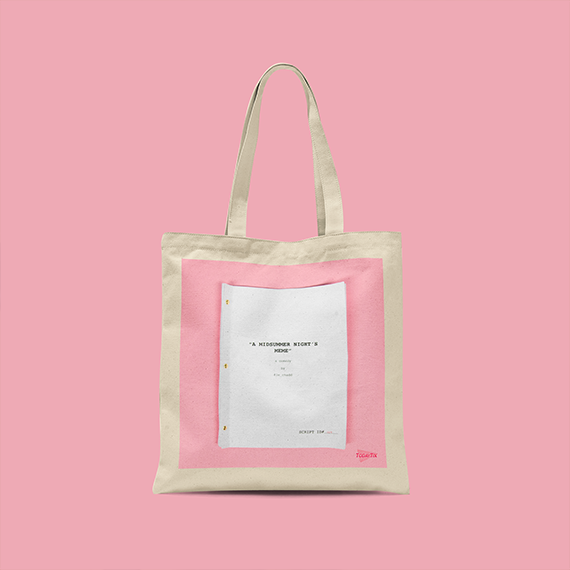 The course of true love may not run smooth, but this "Midsummer Night's Meme" tote is a smooth gift for your loved ones, especially those who dig the Bard. While you may never taste the sweet nectar of Hi-C Ecto Cooler, play with a Skip It, experience the sublime effects of Dunkaroos, or wander the hallowed halls of a Blockbuster ever again, we're here to help you live your '90s truth in this super fly denim jacket. Each vintage jacket is customized with hand-stitched patches and decorations.